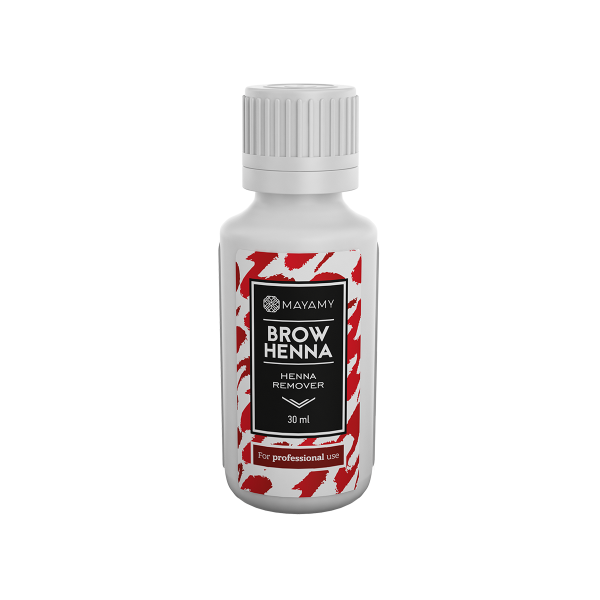 If henna has been applied inaccurately or you need to remove excess pigment from the skin, use henna remover "MAYAMYª". Apply a small amount on a microbrush and gently wipe the area. Repeat if necessary. Wipe remains with a moist cotton pad.